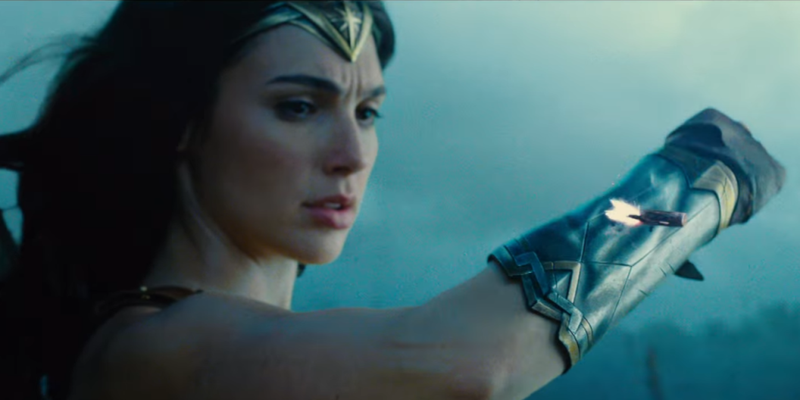 My thoughts on the latest Wonder Woman trailer, the state of the DC Extended Universe, and the distribution model for films. When will I watch this movie (if at all)? I don’t generally go to the theater to watch movies. Most likely, I’ll rent it from Redbox unless future trailers make this a “must-see” movie. Next Next post: Congratulations America!